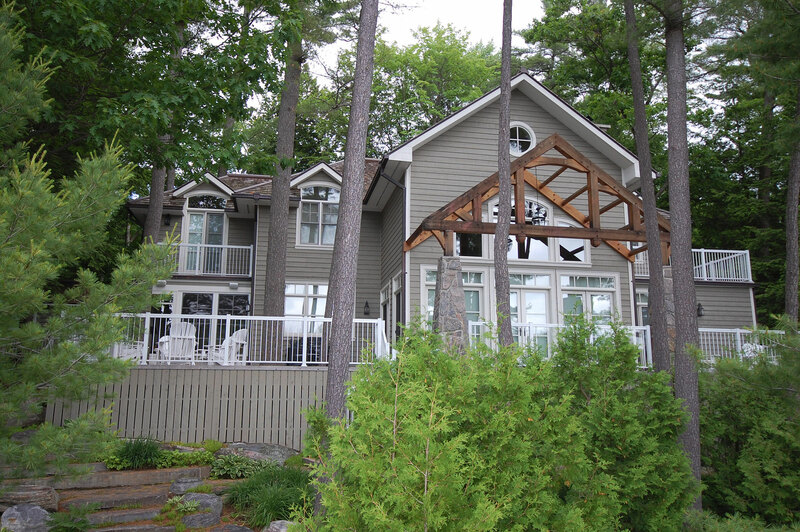 Custom home & cottage construction starts with a vision, a design. 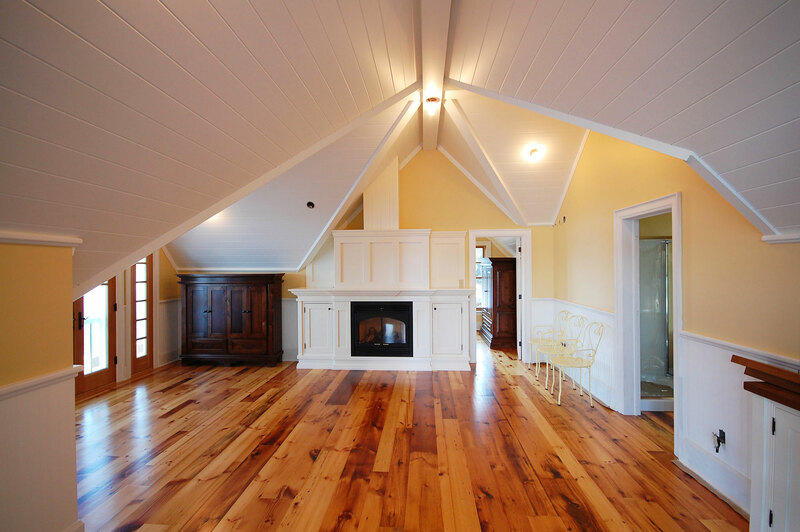 We can help transform your dream space to reality with careful consideration of light and your surroundings. 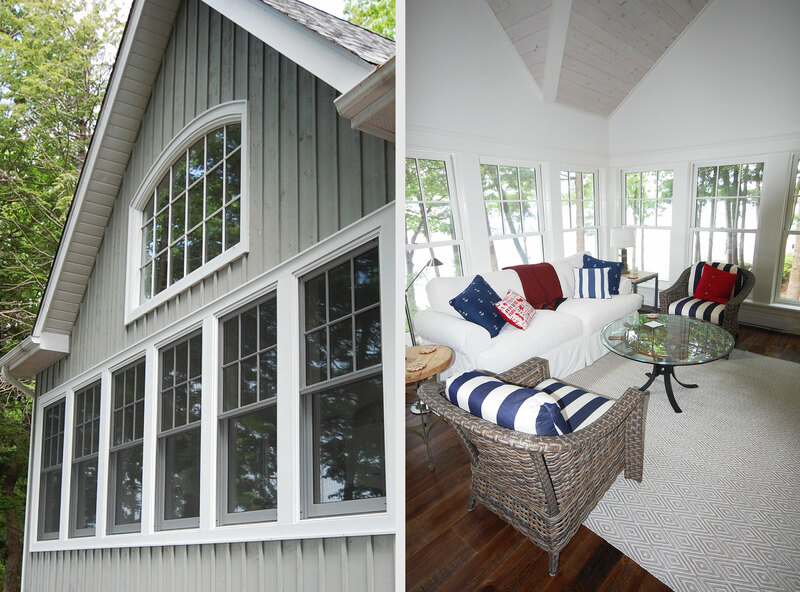 Design and Renovation Ltd. will bring your home or cottage addition dreams to life! We can add the unique details or manage the basics for your ideal space within your intended budget. We work from start to finish on your behalf, through a seamless process to produce the end result you’ve only dreamed of. 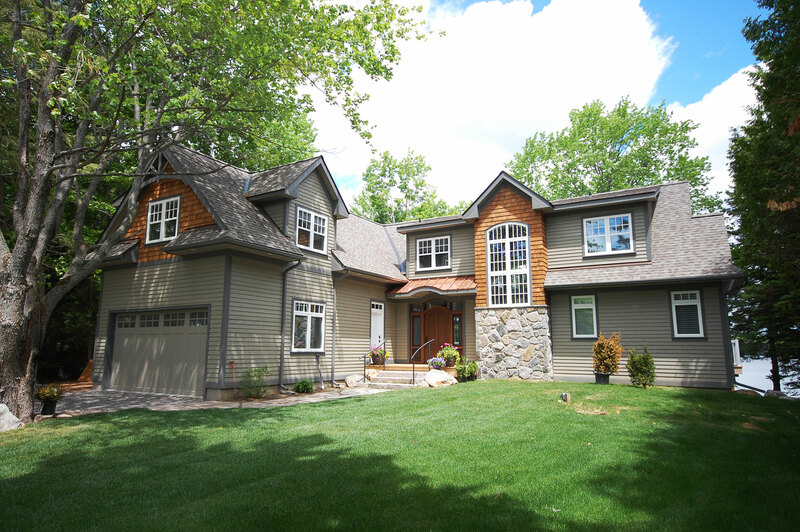 With proper preparation and the right team in place, Design and Renovation Ltd. makes the custom home building experience understandable and enjoyable. 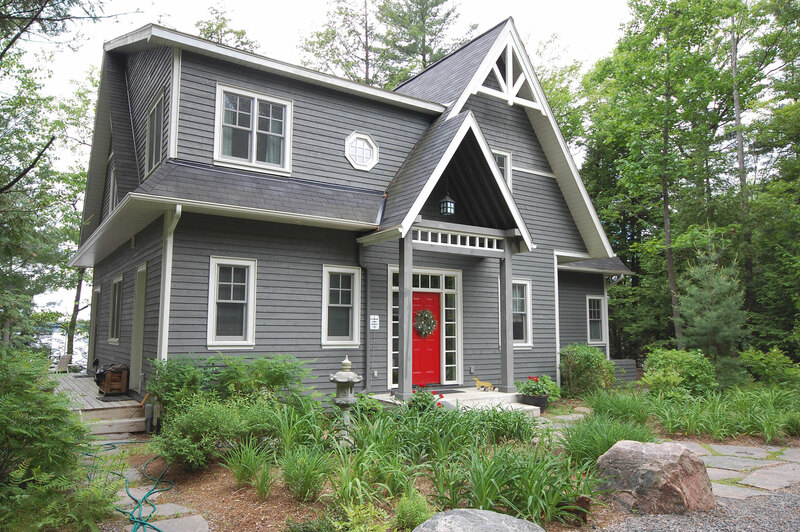 Clear communication is the key to a rewarding custom home building experience. 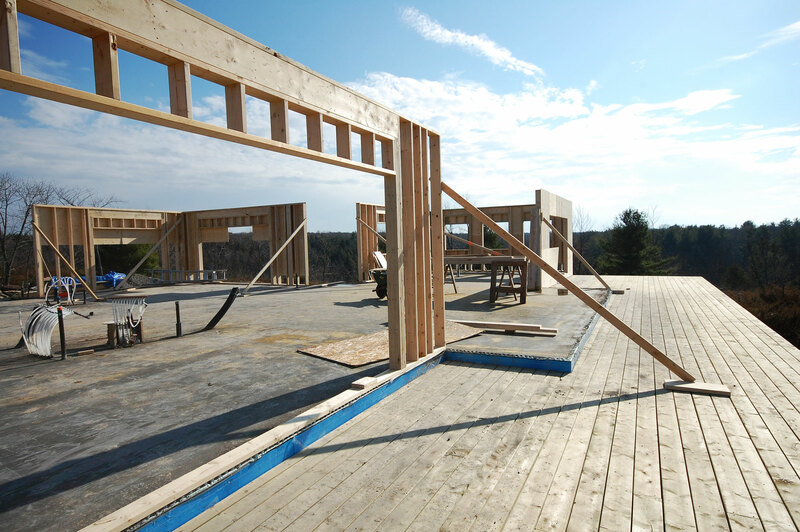 We strive to ensure we are consulting with you at each and every phase of your build so that we can faithfully translate your unique vision into precisely the home you long for. Our commitment to you doesn’t end when the build is over. We continue to work together to exceed your expectations, and our own, for craftsmanship and quality.